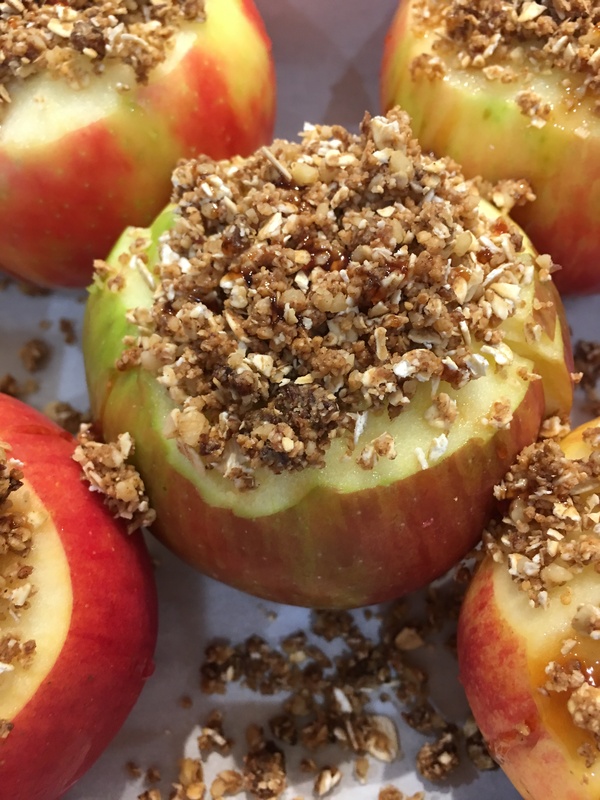 One of my favorite ways to enjoy a Honey Crisp Apple is to bake it with a nutty oat filling in the core. 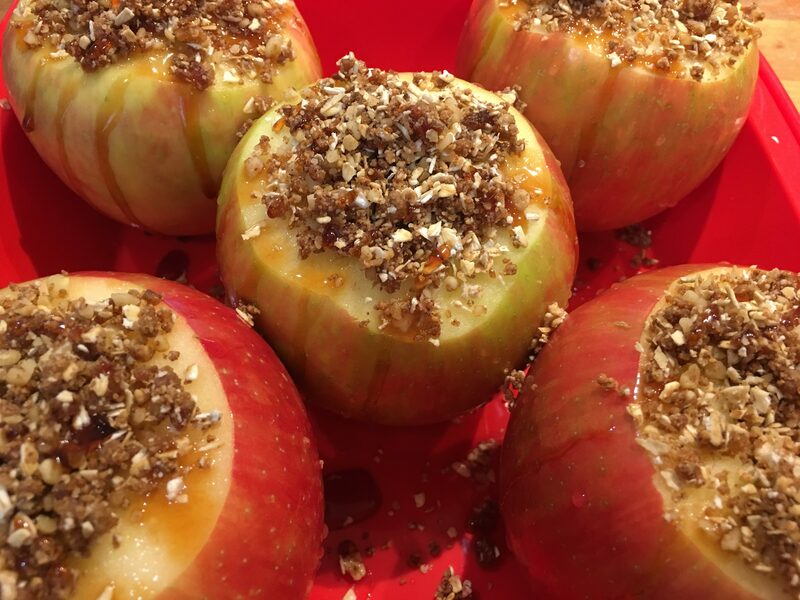 These baked apples really do taste like an Apple Crumble Pie but the healthier version. 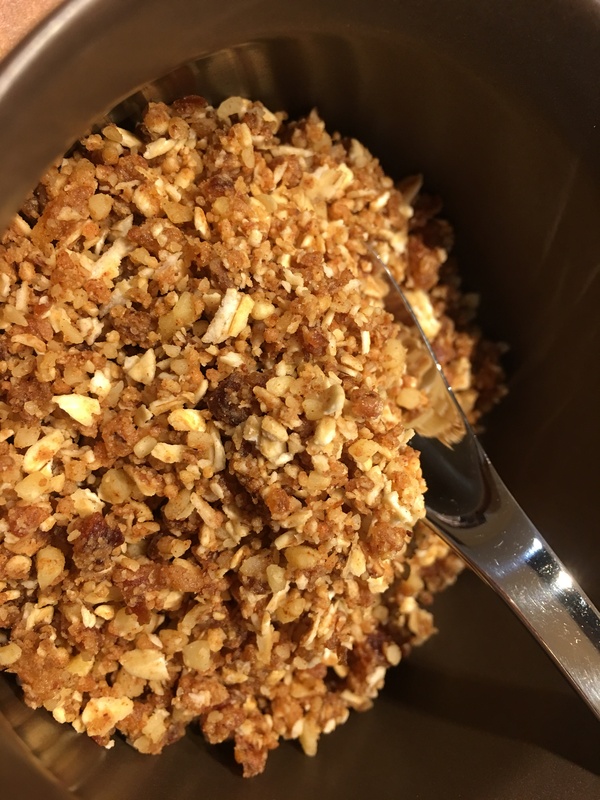 Easy to make, Baked Honey Crisp Apple Crumbles are a perfect mid-afternoon snack or an evening dessert served in front of the fireplace. 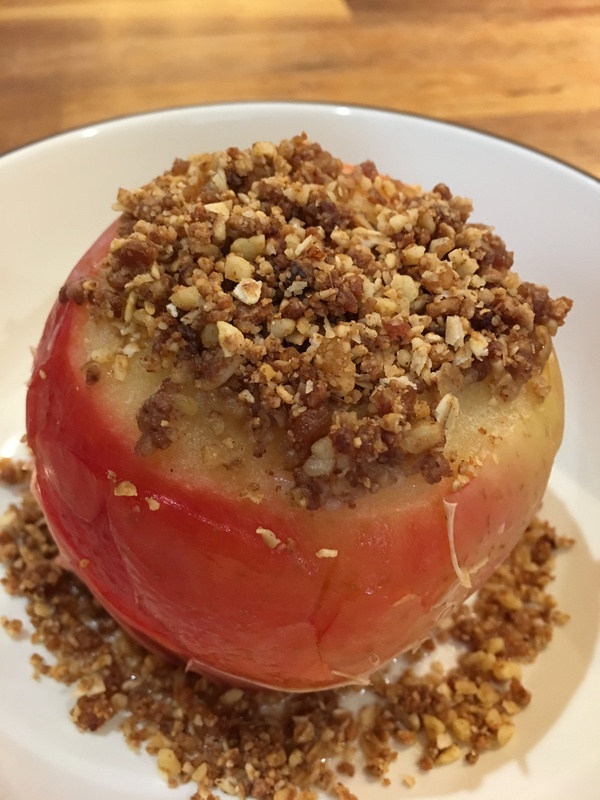 The following recipe is a variation of a recipe called Baked Apple Crumbles in the How Not to Die Cookbook by Dr. Michael Greger, MD. 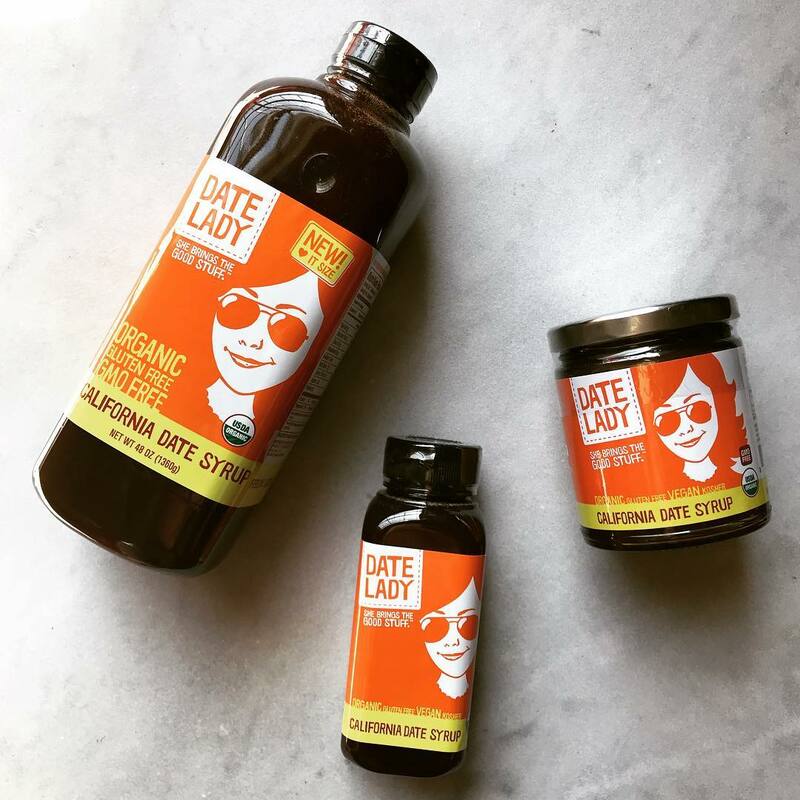 Instead of raisins, my recipe calls for dates (1 ounce which equals 2 large or jumbo Medjool dates) but if you prefer raisins, by all means use them. 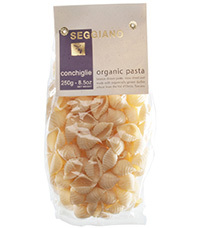 Take an 8 inch by 8 inch square pan and place 1/4 cup of water in the pan. With a knife, core the apples and peel about 1 inch of skin off the top of the apples and place them in the pan. Squeeze the lemon juice over the apples. 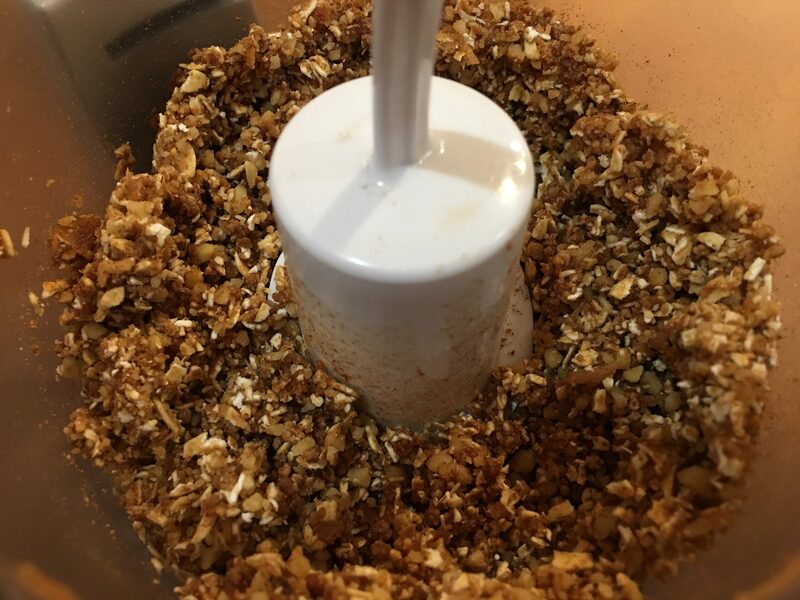 In a small food processor, place the oats, walnuts, cinnamon, dates (or raisins if using), and almond butter. Pulse to blend for about 20 seconds. 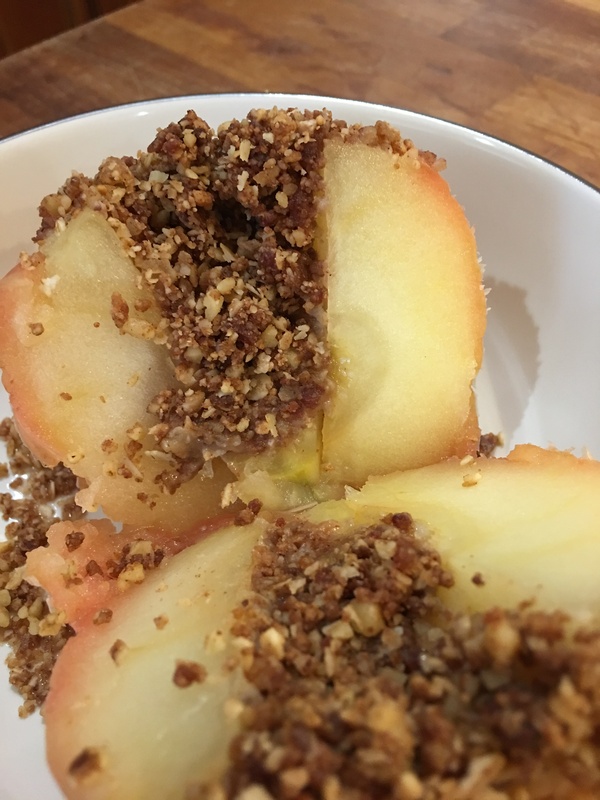 Using a small spoon, carefully spoon the oat/walnut/date filling into the core of the apples making a small mound on top and allowing some pieces to fall on the exposed top part of the apple. 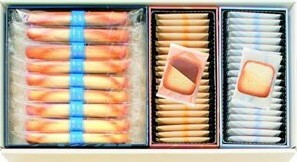 About 2/3 of the filling will be used, depending on the size of the center space in the apple. 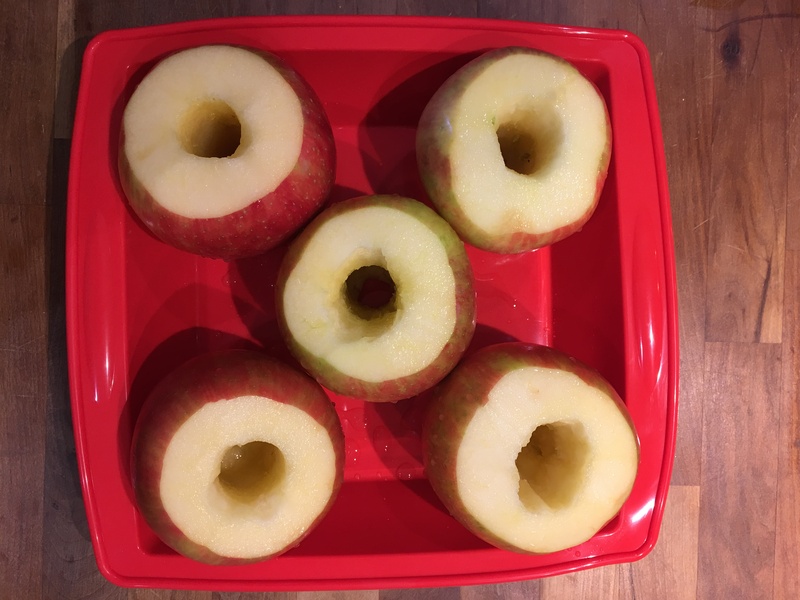 Set aside the remainder to use for later when the apples are served. Drizzle a small amount of date syrup over the top of each apple. Cover with a piece of aluminum foil (try to keep the top of the foil from touching the tops of the apples) and bake for 60 minutes. Note, the baking time will vary depending on the size of the apple. I use apples that weigh about 12 ounces each and have a circumference of 11-12 inches. My preference is for a tender but firm apple so 1 hour is just the right amount of time for large apples. If you are using smaller apples or like very firm baked apples, reduce the cooking time. Use a sharp knife and gently pierce the apple to gage the tenderness. Remove the apples from the oven and allow to cool for 15-20 minutes. Serve each warm apple in a bowl sprinkled with the leftover oat/walnut/date topping. 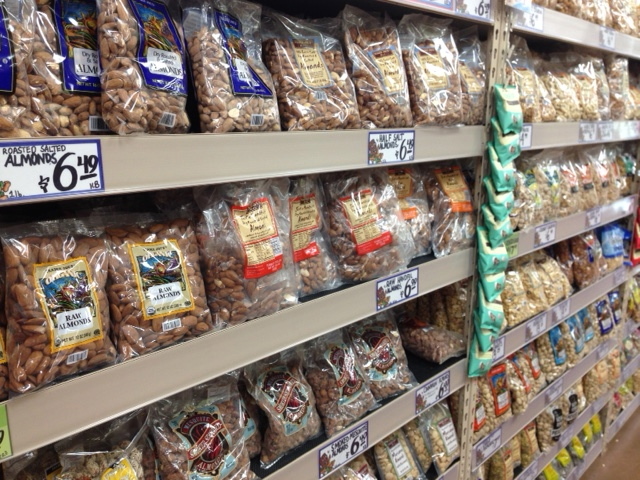 Store any unused baked apples in the refrigerator for later.